Start taking classes at ForestGrownHealth and other studios! ForestGrownHealth wants to help you with all aspects of your health using research based information. Break away from cultural norms and find sustainable, realistic ways to be healthy in the age of misinformation. ForestGrownHealth focuses on both fitness and nutrition. 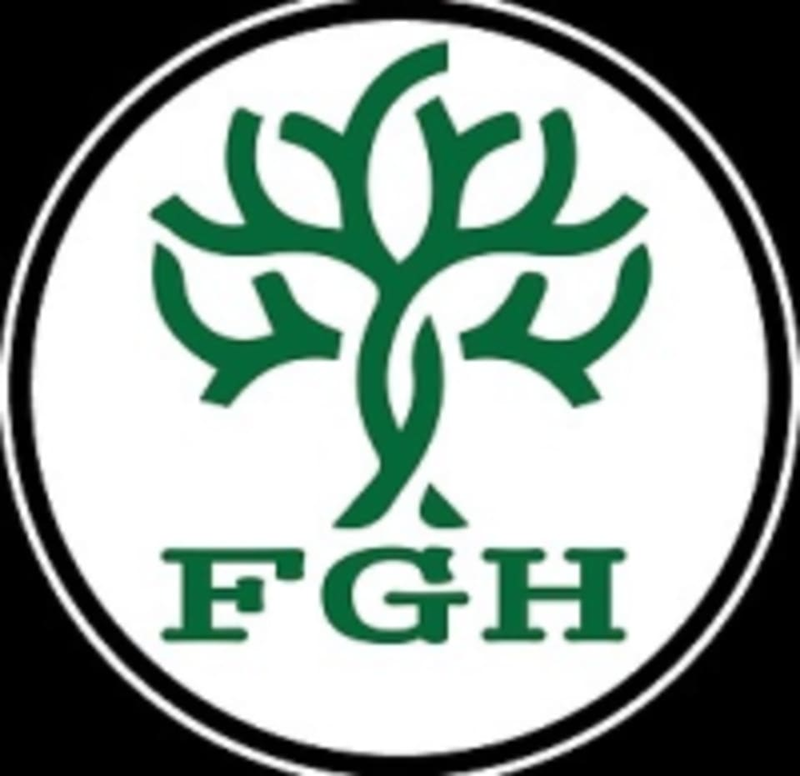 ForestGrownHealth is located at 3755 Murphy Canyon Road STE K in San Diego, CA.